444 Stainless Steel Solar water heaters, corrosion resistant in hot water. Paint the system to match your roof colour. Excellent after sales service, with a 10 year Warranty to match. Made in South Africa for African water & weather conditions. Our Solar Water Heaters are specifically designed & manufactured locally by us for our AFRICAN conditions. WaterLite makes use of the highest grade locally produced 444 Stainless steel for the jacket and storage tank. 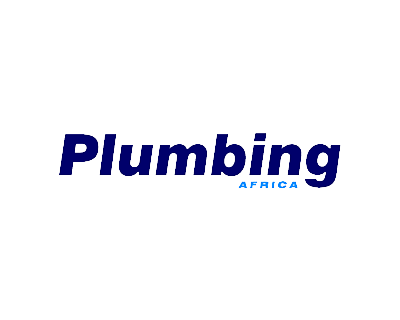 MaxLite (WaterLite) and its founder, Trevor van der Vyver, was interviewed by Plumbing Africa. 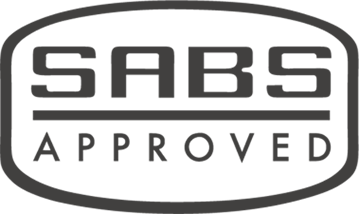 Both the WaterLite High Pressure and Low Pressure range of Solar Water Heaters are SABS Approved. 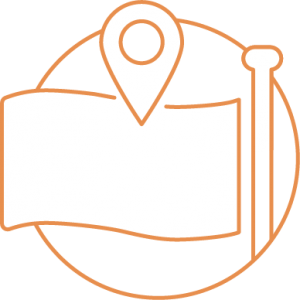 The inter-disciplinary nature of SESSA attracts the membership of industry, scientists, researchers, developers and the general public – the only qualification is a keen interest in renewable energy and its utilization to ensure a sustainable energy future. SESSA was founded in 1974 and is one of 50 National Sections of the International Solar Energy Society (ISES). ISES is regarded as the premier body in solar energy with members in over 100 countries. SESSA is the duly appointed African office of ISES. WaterLite High-Pressure Solar Water Heaters are available in 2 different sizes: 150 and 200 litre. 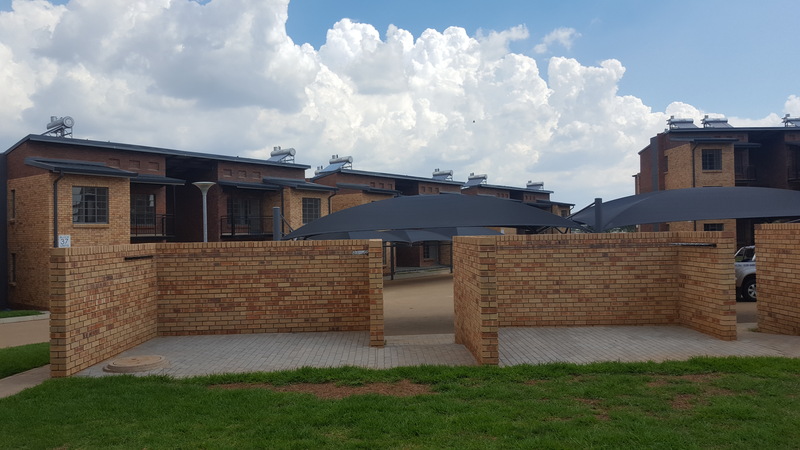 WaterLite Solar Water Heaters caters for both flat and pitched roof options & we manufacture Compensation Frames for those houses that don’t have north facing roofs. What are people saying about WaterLite?